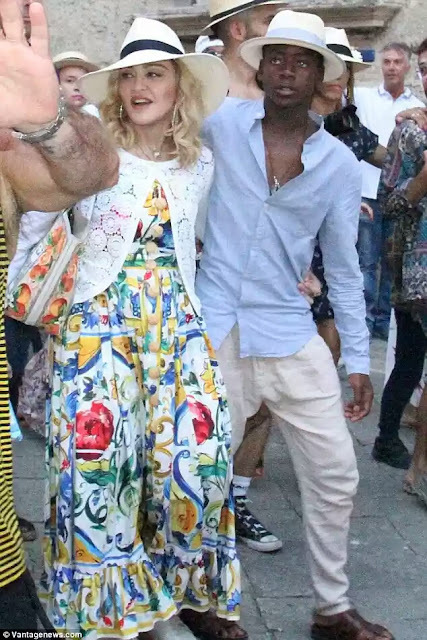 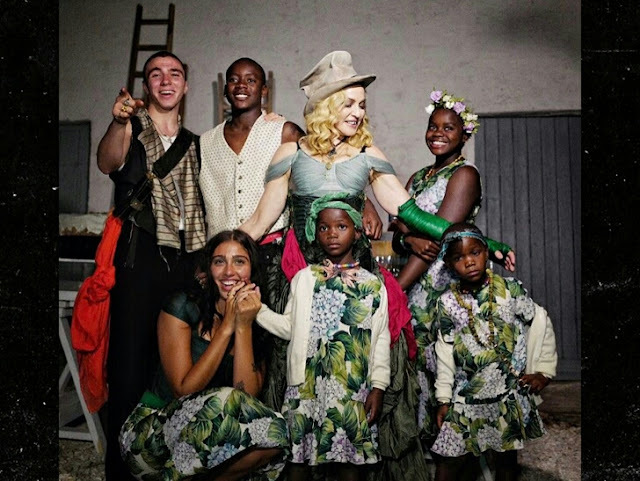 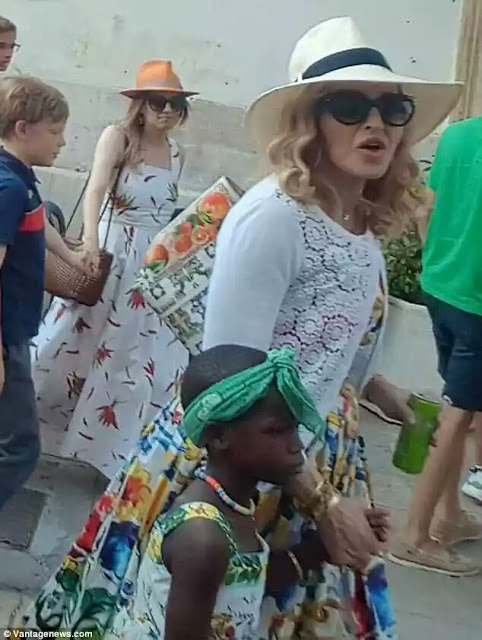 'B-Day' singer, Madonna is currently in Leece, Italy with her six children over her birthday celebrations. 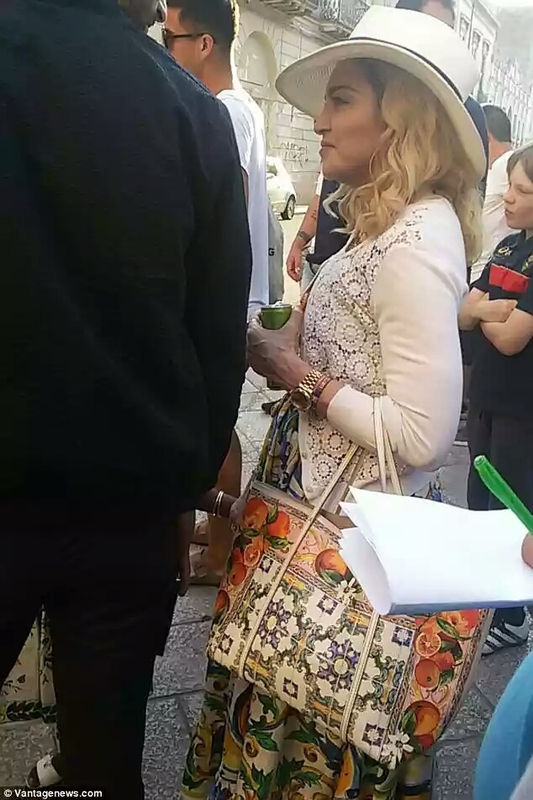 She turned 59 on Wednesday August 16, 2017. Check out Rocco, 17, David, 11, Lourdes, 20, Mercy James, 11, and 4-year-old twins Estere and Stella. 0 Comment to "Madonna celebrates 59th birthday with her 6 children"